The WRS 16.2 2-way coax loudspeaker has been specially designed for marine use or applications in humid areas and is extremely tough and moisture-resistant in addition to delivering the obligatory excellent sound performance. 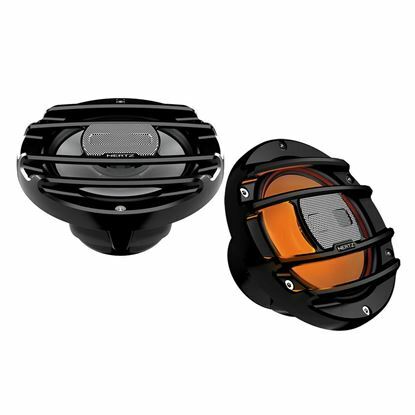 This 2-way coax loudspeaker also complies with the IPX 6 and ASTM B117 water/salt water resistance standards, making it an efficient, high-performance speaker for marine applications and use in humid areas. The HMX 6.5 hi-performance marine coaxial speakers is optimized to perform in infinite baffle, with a solid bass and an outstanding output. 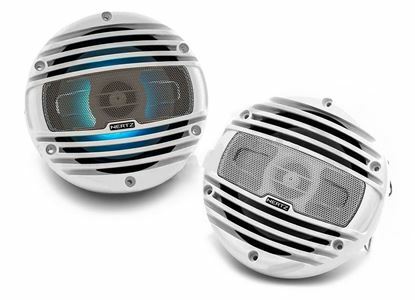 The HMX 6.5 LD hi-performance marine coaxial speakers with RGB LEDs lighting option is optimized to perform in infinite baffle, with a solid bass and an outstanding output. The HMX 8 hi-performance marine coaxial speakers is optimized to perform in infinite baffle, with a solid bass and an outstanding output. 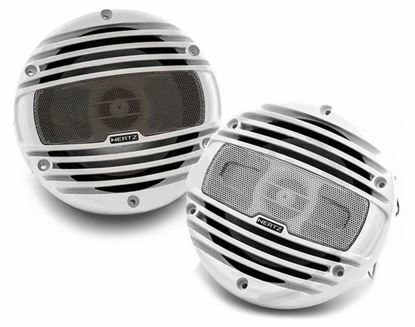 The HMX 6.5 S hi-performance powersport coaxial speakers is optimized to perform in infinite baffle, with a solid bass and an outstanding output. 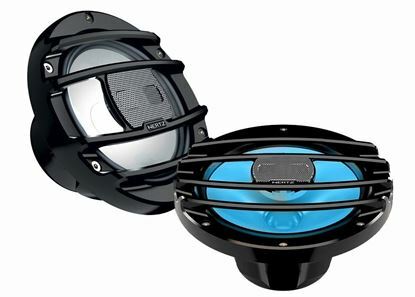 The HMX 6.5 S LD hi-performance powersport coaxial speakers with RGB LEDs lighting option is optimized to perform in infinite baffle, with a solid bass and an outstanding output. The HMX 8 S hi-performance powersport coaxial speakers is optimized to perform in infinite baffle, with a solid bass and an outstanding output. The HMX 8 S LD hi-performance powersport coaxial speakers with RGB LEDs lighting option is optimized to perform in infinite baffle, with a solid bass and an outstanding output. The HMX 8 hi-performance marine coaxial speakers, also available in the black option HMX 8-C, is optimized to perform in infinite baffle, with a solid bass and an outstanding output. The HMX 6.5 LD hi-performance marine coaxial speakers with RGB LEDs lighting option, also available in the black option HMX 6.5-LD-C, is optimized to perform in infinite baffle, with a solid bass and an outstanding output. 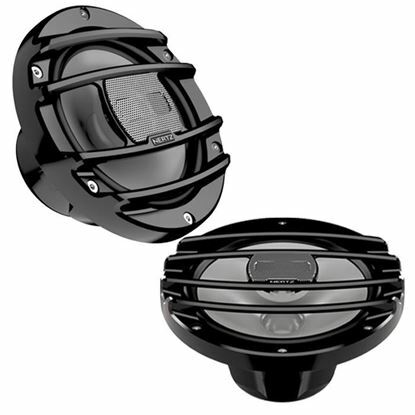 The HMX 6.5 hi-performance marine coaxial speakers, also available in the black option HMX 6.5-C, is optimized to perform in infinite baffle, with a solid bass and an outstanding output. The tweeter feature an acoustic lens optimized for best off-axis dispersion and maximized SPL.